Composer and pianist Randy Klein will bring For My People: The Margaret Walker Song Cycle to JSU for Birthday Celebration. (JACKSON, Miss.) – On Saturday, July 7, 2012, composer and pianist Randy Klein will bring For My People: The Margaret Walker Song Cycle to Jackson State to celebrate what would have been Margaret Walker’s 97th birthday. The concert will be held at 7 p.m. in the F.D. Hall Music Center Auditorium on the JSU campus. Tickets are $20 general admission. The Song Cycle is a musical work that incorporates the poetry of Margaret Walker and the music of Randy Klein. It is an exciting multi-media performance that combines a musical concert with video projections corresponding to the images in the poetry and rare footage of Walker reading her poetry. These art songs paint musical impressions to match the poet’s intentions. As a work of art that encompasses two forms of expression, poetry and music, For My People offers wide appeal to audiences of classical and contemporary vocal music as well as lovers of poetry, those interested in African-American history, and, of course, fans of Margaret Walker. This special event will feature Klein, vocalist Aurelia Williams, and members of the renowned JSU Chorale. All proceeds go to benefit the Margaret Walker Center for the Study of the African-American Experience at Jackson State University. 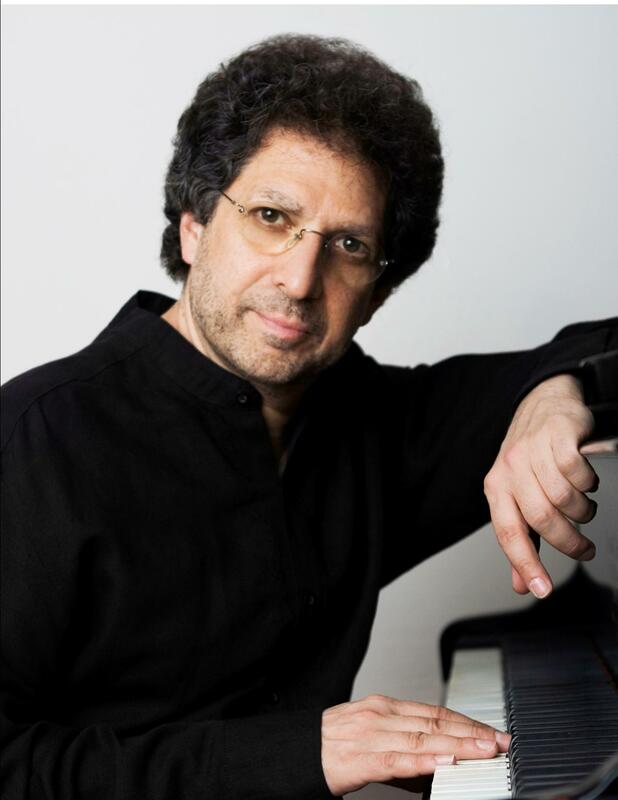 Award-winning composer/pianist and alumnus of Berklee College of Music, Klein has had an eclectic career playing and creating music in many different genres. He was awarded the 2011 Simons Public Humanities Fellowship by the Hall Center for the Humanities at the University of Kansas and the Anna Sosenko Trust Grant, BMI Foundation Jerry Harrington Award, four Southern Regional Emmys for original score to the 90-minute film-documentary – Richard Wright (Black Boy) (PPS/ BBC/Mississippi ETV), Ticktock Minutes (PBS/Mississippi ETV). He has been nominated for the Jerry Boch Award in theater composition, won the USA Songwriting Competition – Jazz category, has two gold records for songs by Millie Jackson, and composed/produced dance hit Watch the Closing Doors. His songs have been recorded by the likes of Candy Staton, Sarah Dash (formerly of LaBelle), rap group Black Sheep, Memphis Bleak, and Sesame Street. His recordings include Randy Klein’s Jazzheads, Underground Romantic, Just My Imagination, Love Notes From The Bass, Broadway Remembers, How Sweet It Is, Rock-A-Bye Baby, Invitation In, Piano Christmas, The Flowing, and Sunday Morning. He is a member of the advanced BMI Lehman Engel Musical Theater Workshop, the Dramatists Guild, and NARAS. Klein is also a music educator and an exclusive Steinway Artist. Williams, a Plainfield, NJ native, completed her Master’s Degree in education at Rutgers University. She delayed a teaching career to pursue her love of singing. Though not initially trained in the craft, she has been performing for 10 years and is deeply entrenched in the world of musical theater. 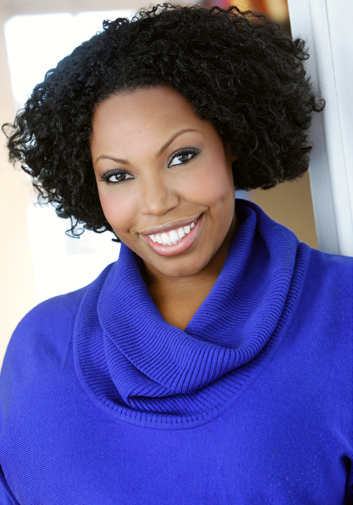 Her experience as a professional singer began with a European tour with the Harlem Gospel Singers. Her musical theater performances on Broadway, both regionally and in New York City, include “Effie” in Dreamgirls, and she appeared in Ain’t Misbehavin’, Smokey Joe’s Cafe, All Shook Up, Menopause the Musical, Caroline or Change, and Nunsense, among many others. She is currently on tour with the new musical Madagascar LIVE, which is a stage adaptation from the Dreamworks hit movie. For My People: The Margaret Walker Song Cycle is a musical event not to miss. Contact the Margaret Walker Center at 601-979-2055 or mwa@jsums.edu for more information about purchasing your tickets.